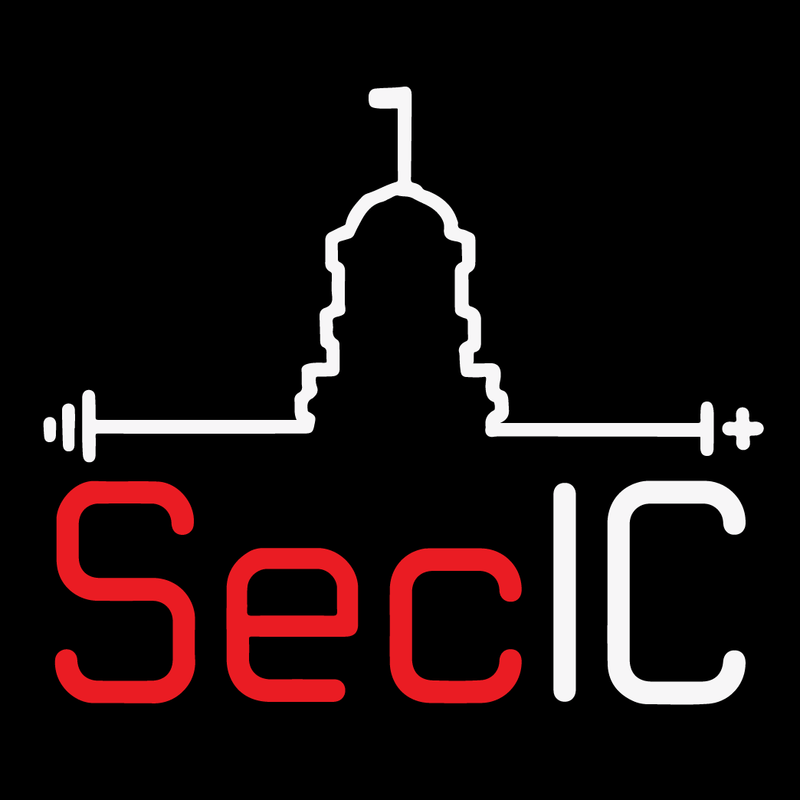 SecIC, a monthly meetup providing the opportunity to network with other InfoSec pros and listen to short tech talks presented by your fellow members (or give a presentation yourself!) while enjoying some drinks and food. No sales pitches. The idea is to provide you actionable knowledge for you to take back to your $dayjob while building a top tier InfoSec community in the Iowa City area. If you have the desire to learn about real world InfoSec scenarios - get out of your comfort zone - and join us in a relaxed vendor neutral environment. No registration is required. A brief introduction to the group along with any announcements and general communication. Quick Review of the Month's InfoSec news. History, Why use a pi, what it does, setup, show it off. Using less common Wireshark features to work through the Network Analysis challenges from BSides Iowa CTF. This talk discusses what American Fuzzy Lop (AFL) is and how to use it. It goes into detail of how the tool works and how to interpret the results. The talk provides additional information about how to understand the user interface and what is happening, as well as some examples from previous fuzzing exercises. Finally, it shares ideal use cases and what languages AFL is available on. Some members are anticipating attending the following conferences, reach out on slack to coordinate travel. We meet upstairs at The Airliner in Iowa City. © 2018 SecIC. All Rights Reserved.